Stay calm if you lose your key(s). We’ll show you how to get out of this predicament and get back in your own four walls. You are standing at your front door and have lost your key. Maybe your bag was stolen or sank in the lake. With a bit of luck, someone at home will open the door once you ring the doorbell. Or you have left a copy with someone you trust. As a renter, you must report lost keys to your landlord. They will give you a spare key or advise you about finding a locksmith. Your renter’s insurance will only pay for a lost key if it was stolen. Otherwise, pay for having the key copied yourself. The good news: Keys alone do not allow your address to be identified. 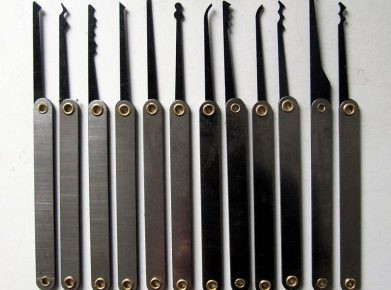 All you have to do is have the key copied, not replace the entire locking system. If you lose your key with your address, then you will have to replace your locking system. Depending on your policy, your personal liability insurance will cover key replacement in such an event. If you find yourself standing in front of your locked front door in the middle of the night, please don’t call a top-of-the-line locksmith. Try to stay with acquaintances. 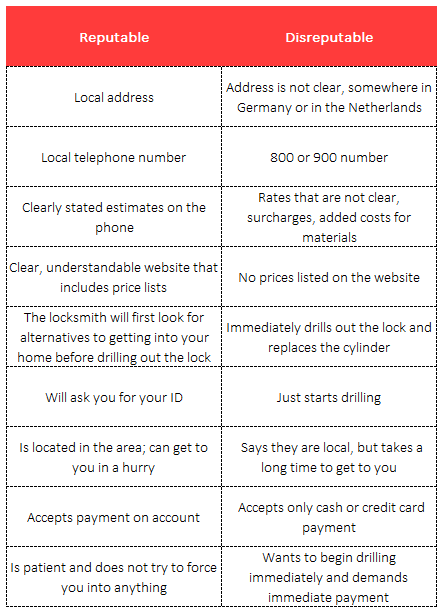 Advantages: The locksmith will not charge a night surcharge the following day, and in the best-case scenario, management will give you a replacement key. Or direct you to a reputable locksmith. If you contact a locksmith on your own, describe your problem in detail and ask for a quote. A reputable company can estimate from experience how much it will cost you. Ask for a set price and a detailed invoice. Comprehensible price lists on the Internet are also an indication of whether a company is reputable. A reputable locksmith will ask you for your ID. And he will not just start drilling out the cylinder right off the bat. Instead, he might come up with other ways you can get in—who knows if maybe you left a window unlocked or open. If the cylinder does need to be drilled out, reputable locksmiths will provide rental cylinders until your management provides a replacement. Reputable locksmiths will charge about 300 francs. Be suspicious of prices any higher than 450 francs. Travel allowances of 50 francs and hourly rates of 100 francs are common. And night surcharges can be up to 50% per hour. With cylinder prices of over 100 francs, expect high-quality brands, no cheap hardware store goods. Many companies take advantage of emergencies and demand up to 1000 francs for opening a door—including using overpriced material, dubious approaches and surcharges. Characteristics of disreputable companies are obscure addresses, 800 or 900 numbers or vehement insistence on card or cash payment. 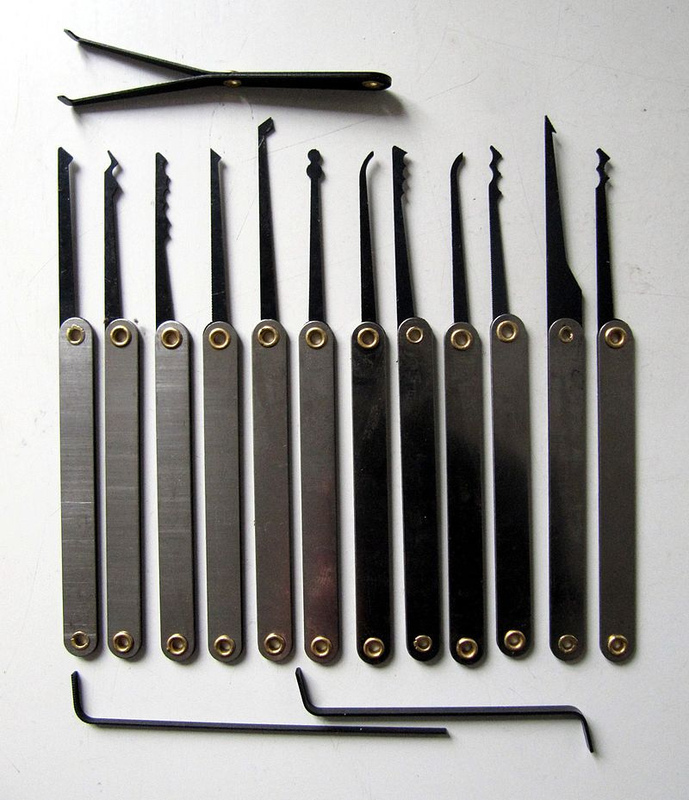 Reputable locksmiths will not try to capitalize on your key loss and will not try to force you into anything. In addition, they accept payments on account. If you have a smartphone, look for local locksmith services and google customer reviews. The first entries listed in your web search or in the search engine are not necessarily reputable. Recently, fraudulent locksmith services have been frequently buying top Google entries. And dubious companies cheat using tricks to show up first in directories (for example, using names that start with as many “A’s” as possible). You can avoid unpleasant key experiences by: giving a key to people you trust. Finding the addresses of reputable locksmiths and making an emergency list. Getting recommendations from a nearby police station. They often keep lists of trusted key services. Subscribe to the services of a key-finding service, because with a little patience and luck, your lost key will resolve itself.